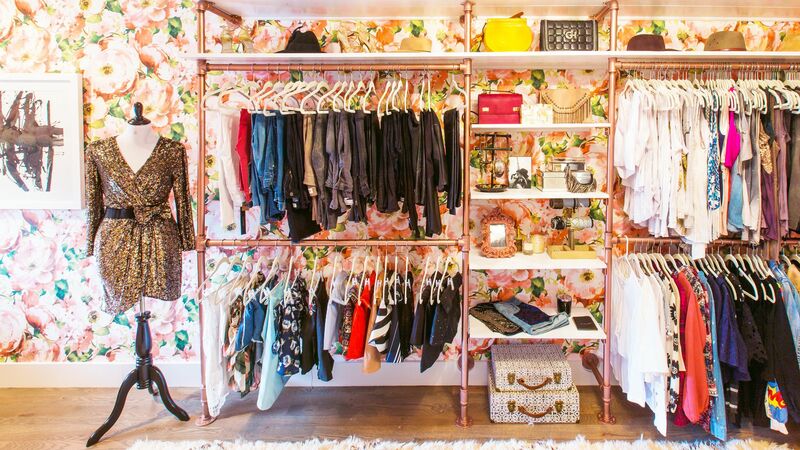 Poll: Tell Us All About What's in Your Closet! 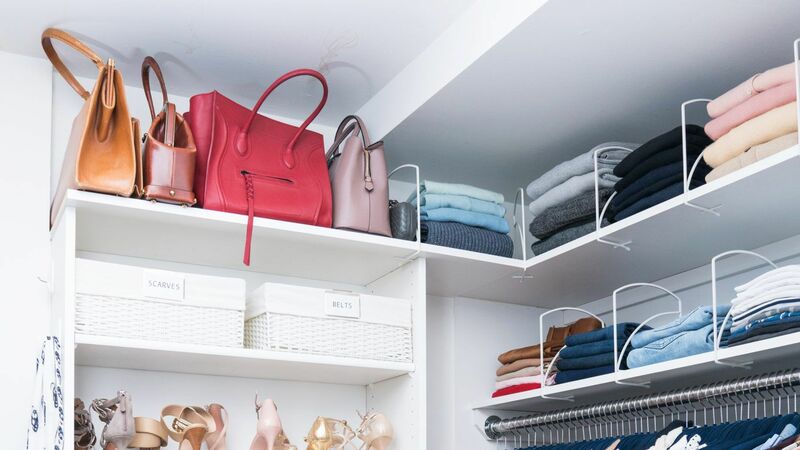 Fashion lovers take their closet space seriously, which is why we want to know—how do you organize? Would you ever share closet space with your mate? 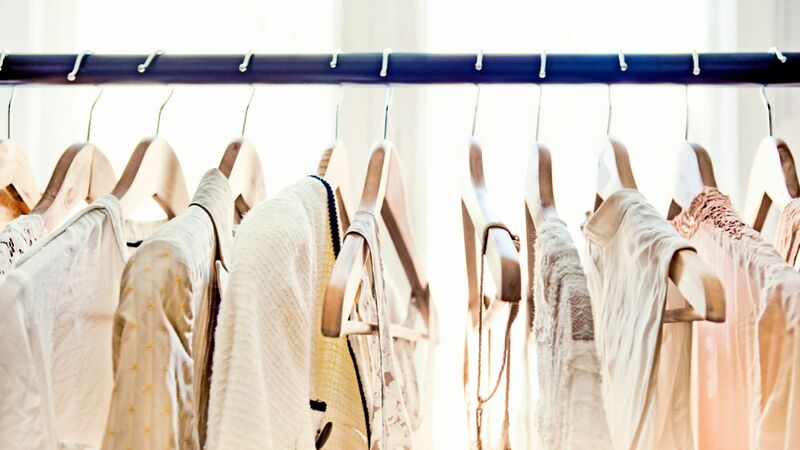 If you could only save one thing from your closet, what would you grab? 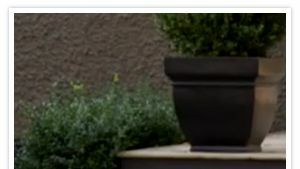 Let us know by voting in the poll below! 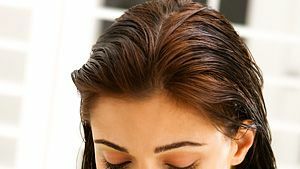 Poll: Do You Color Your Own Hair? Pippa Middleton's Gowns: Which Is Your Favorite? 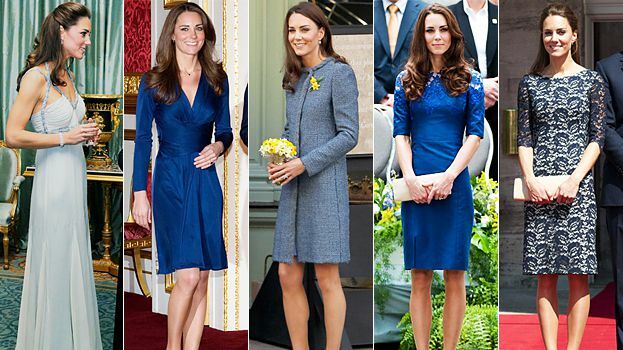 Kate Middleton's Blue Looks: Which Is Your Favorite?